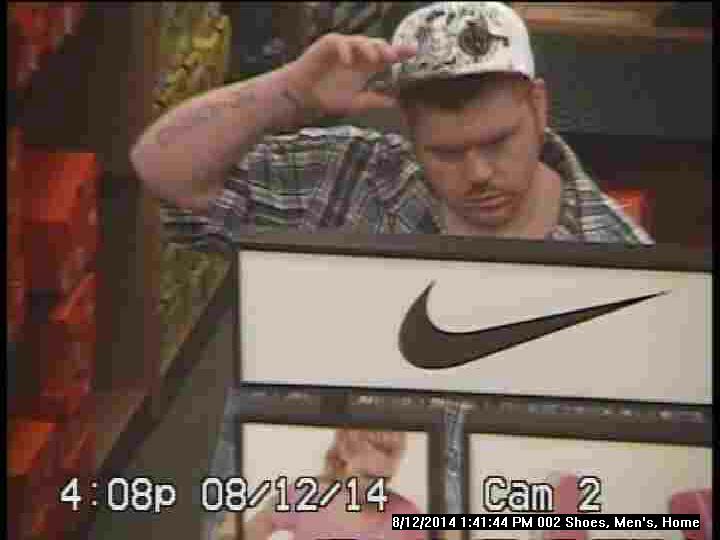 Franklin, TN – The FPD is having so much success with tips from the public that identify ‘caught-on-camera crooks,’ that we hope you can do it again, Franklin. 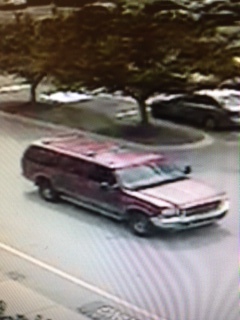 These men are wanted for an August 13 felony theft from Kohl’s, 300 Spring Creek Drive. The two stole a Dyson Vacuum and clothing, valued at more than $800, before making their getaway in a red Ford Excursion. That Excursion has damage to its right front bumper, and has dark tinted windows. 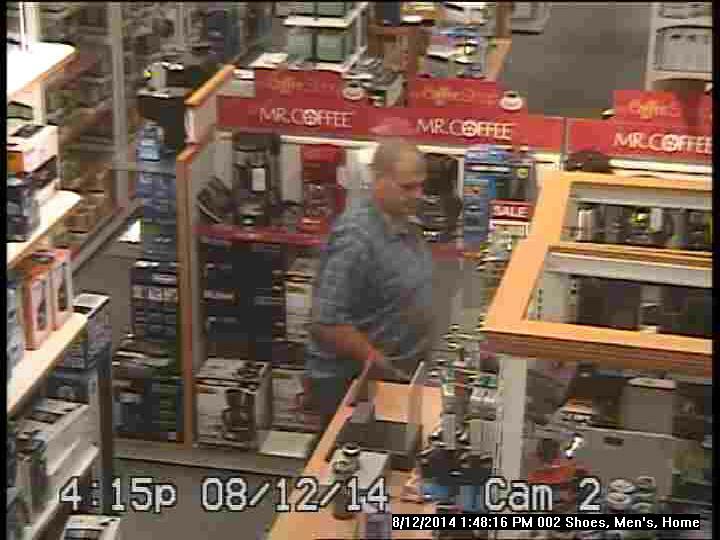 The pair is wanted for a similar theft at the Kohl’s in Smyrna, the day before. If you know who these suspects are, you can turn information into a cash reward of up to $1,000 by calling Crime Stoppers: (615) 794-4000.